Last night, just after finishing dinner and washing up, I wander into the kitchen where my Dad is listening to BBC Radio 4. Playing is a program called ‘The Freewheelin’ Mitch Benn’ where Mitch looks back at how Bob Dylan changed the face of the singer/songwriter with hilarious anecdotes and awesome imitations of his style of singing. When I was about 3, we didn’t own much music. I mainly listened to ‘Troed yn Taro’ (a collection of Welsh nursery songs), The Bonzo Dog Doo-Dah Band, and Bob Dylan. In fact, I loved Bob so much that I honoured him by naming my doll (with big blue eyes and luscious blonde curls) Dylan after him. I mainly listened to the albums ‘Highway 61 Revisited’ and ‘Blood on the Tracks’ and hearing them again all these years later I remember a surprising amount of the songs! One of my favourites is ‘Ballad of a Thin Man’ from the album ‘Highway 61 Revisited’. I really enjoyed ‘The Freewheelin’ Mitch Benn’ because he was light and funny in his approach to the material and made some observations about Bob that had my Dad and me laughing out loud. If you fancy taking a listen it’s available on the BBC website here. Hope you’re all having a good summer! 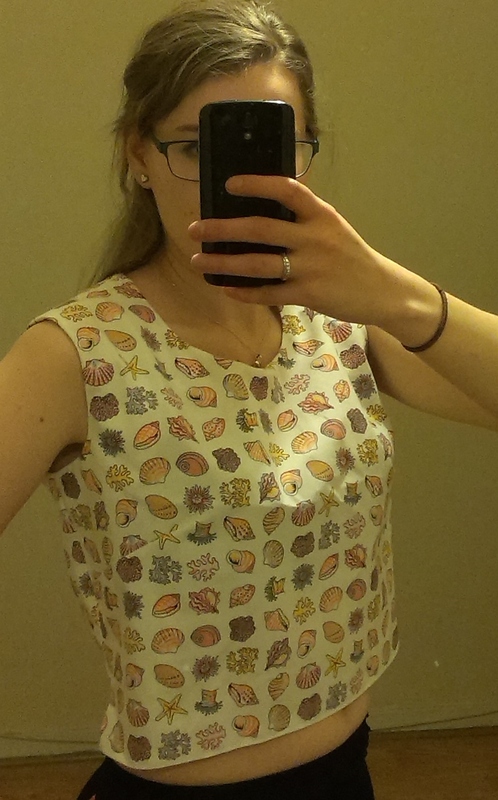 I’m currently trying to get back into practice and not get too distracted by all the other, less stressful options like sewing, meeting friends or eating….. I recently read an article on the BBC News website about the Aurora Orchestra and how they are memorising an entire Beethoven symphony for one of the BBC Proms this summer. The article goes on to talk about the pros and cons of playing from memory, when memorising music in solo concerts became the norm, and why music is resistant to some memory problems. This inspired me to share some of my own views about memorising music. At other times however, being free from the printed page is great. 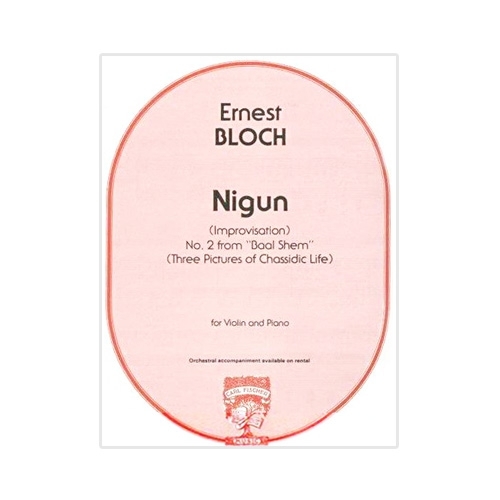 When I was auditioning for conservatoires in 2011 one of the pieces I played was Bloch’s Nigun. It’s a very emotional piece with lots of anguish, and my teacher at the time suggested that I would tap into my emotions more if I played from memory. So I played and played and played until the piece was practically engrained in my bones. I had memorised it about a month before the auditions and then practiced WITHOUT music. This was important because then all of the little nuances I added were practiced in with no associations to the printed page and so when it came to the auditions, the fact I didn’t have music just allowed me to be free. I’m trying to do that for my next exam. This is my personal opinion on memorising. When used correctly it can be very freeing and allow musicality to shine through, but if the memory isn’t 100% water tight then be prepared for some slips and a very scary performance. I’ll let you know how my end of year exam goes and if the above technique will help me to free up and enjoy the performance of my Prokofiev. If you were to ask what my favourite costume drama was, my answer would immediately be the 2004 version of ‘North and South’ (with the 1995 version of Pride and Prejudice coming a close second… who doesn’t love the lake scene!?). I’ve introduced it to many of my friends, all of whom have loved it and gone on to recommend it to others. I saw the TV adaptation before I read the book, but I fell in love with the book too and was given both the series and the novel in a ‘survival pack’ when I went to uni. 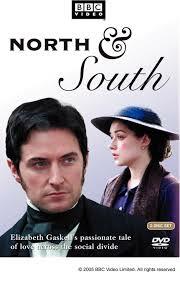 The story of North and South is tragic, heartbreaking and gritty. The acting is wonderful and you get completely sucked into the events of the episode. My mum and I watch it together a fair amount, and we often end up staying up late into the night to finish it because we are so engrossed by the story. The other thing that draws you in however is the music. The soundtrack was composed my Martin Phipps and it’s so beautiful and haunting and it really compliments the story unfolding. Although it is scored for full orchestra, the whole ensemble is rarely playing at the same time, with Martin opting for just strings, solo wind or harp. There are a few patterns of notes that recur through many of the themes and this links all of the segments of music together. 3) The opening of the first episode is one of the scenes that sticks with me. Margret is sat on a train and there are ‘bird-like’ entries in the flute, then the clarinet enters playing a countermelody and finally the bassoon, before a solo cello joins. All this is underpinned by the harp playing broken chords. It’s such a bittersweet piece of music that’s also slightly on edge, and alerts the viewer to the fact that something is changing. 2) The scene at the end of the episode where Margret is writing a letter to her cousin and she says the line ‘I’ve seen Hell, and it’s white. Snow white.’ There is a low rumble in the strings and then a solo cello plays the haunting main theme, before the whole section joins in with violin harmonics in the background. Then the orchestra, including brass and wind come in swelling to a climax, before fading out and ending with the solo cello. This perfectly accompanies the end shot of the mill running with ‘snow white’ cotton in the air, a both heavenly and hellish sight. 1) My favourite scene and music has to be the final one (this is possibly my favourite scene of anything I’ve seen…). For those of you who have watched ‘North and South’, I mean the station scene (you’ll know it! ), and those of you who haven’t should, so I won’t spoil the plot for you! The scene has very little dialogue, and so the soundtrack is very prominent. It’s a harp and piano broken chord accompaniment, with a solo cello playing a slow, sustained and beautiful melody. As the scene continues, more of the string section joins in, intensifying and broadening the music and wonderfully accompanying the drama. As I’m writing this I’m listening to the soundtrack (one of my flatmates has just come running in getting very excited that I was watching North and South! I felt bad disappointing her by saying I was just listening to the soundtrack for my blog!) and even without the drama accompanying the music it’s still bringing a smile to my face or reminding me of a particularly heart-breaking scene. 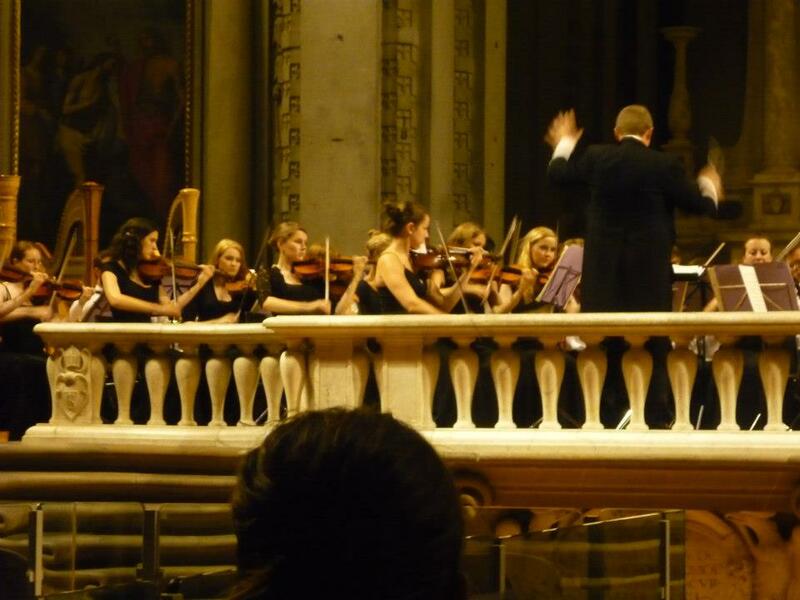 I am currently in my final year of my county youth orchestra (Part of Cardiff County and the Vale of Glamorgan Music Service), and I have been a member of that particular ensemble for 7 years. I have been in these groups since I was 9 and I’ve grown up through the system. When I was younger there were so many different ensembles (4 orchestras, windbands and brass bands as well as 3 choirs and jazz ensembles, plus many more!) but sadly, due to funding cuts there are far fewer ensembles available to children, so fewer are involved getting to experience classical music (this is happening all over the UK, not just in Cardiff). This makes me sad because those groups have been a major part of my life and helped my grow into the person I am today. Musically they helped me no end as an ensemble player, but personally I grew more confident and the friends I made have been the ones that I’ve stayed close to. Although funding for the arts is being cut left, right and centre, there are a number of projects out there that are still encouraging children to take up music. One of these is the BBC ‘Ten Pieces’ program. This is led by BBC learning and BBC Performing Groups for primary school children aiming to open up the world of classical music to them (pieces range from Baroque to Contemporary) and allowing them to develop their own creative responses through various artistic mediums. 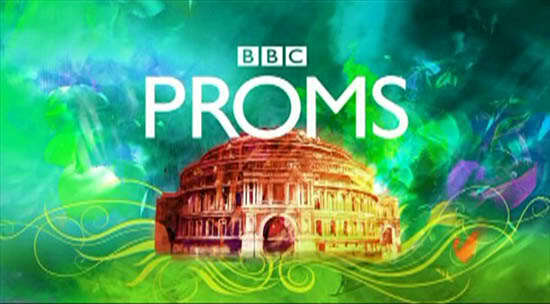 The film of the ten pieces (featuring the BBC NOW and various celebratory presenters and actors) was first shown in autumn of 2014 at free cinema screenings for schools and will culminate in a celebratory finale in the summer of 2015 (with two proms and various concerts around the country using the BBC orchestras and choruses). The schools are encouraged to upload videos of their pupil’s creative responses to the film and share them on the BBC Ten Pieces website. The best ones will be chosen to appear in the BBC Proms Ten Pieces Concert in July 2015. This is such a great project and by taking the first step to getting children aware and taking part in classical music it may inspire them to take it further. The film is still available on BBC iPlayer here if you fancy watching (which I’d thoroughly recommend). I was totally enthralled for the whole program and thought the filming of the orchestra and the sections with the actors melded together beautifully. It’s accessible to anyone, children and adults alike, and I think it can bring a whole new audience of all ages to classical music. Trinity Laban also get students involved in getting children interested in music. We have a section of our course called ‘Engaging Audiences’. In this we look at ways in attract new audiences and get ourselves out into the big wide world there as musicians. In second year, our project was to create a short workshop for a class of children with activities to get them involved with music. The range of workshops varied hugely! My group did a ‘tour of the world through music’ and we got the children clapping and dancing to lots of different folk rhythms, another group did one about films, and getting the children to recognise and join in if they knew a theme. We also had groups which explored vibrations through the instruments (this involved the children touching instruments like the double bass and cello while they played to feel the sound vibrations), call and response patterns and different sections of the orchestra. From taking part in and observing all these workshops, you can tell that the children really enjoyed learning about music, but if the opportunities aren’t there, the interest will fade and it’ll become ‘dull and boring’ as they get older. I think projects like this are so important. Many places no longer have to funding to spark an interest in classical music, let alone allow children to pursue it as far as I have. 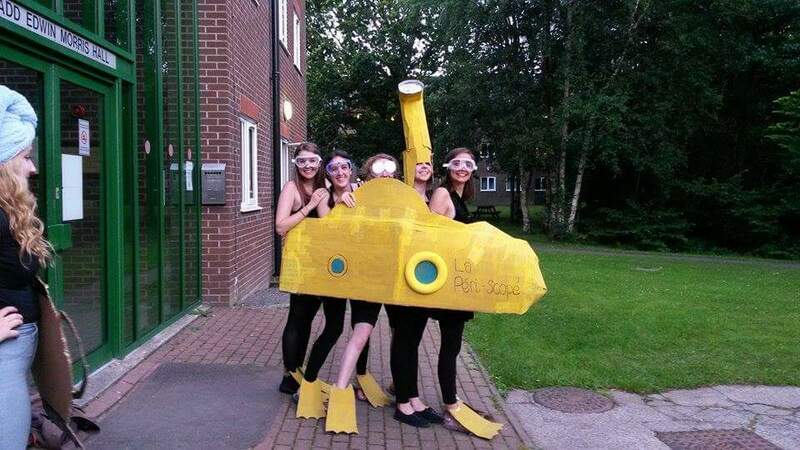 With projects like this it could really help some children to become more confident, explore new skills, become better at working with others. Most importantly however, it would introduce them to the world of classical music in such a way that they will want to learn more, rather than thinking it’s ‘uncool’, or ‘boring’. There’s so much more to classical music than sitting silently in a concert hall for three hours listening to a piece that was written hundreds of years ago. It’s such a diverse and vibrant art form, that there’s something to interest everyone and the world of skills that classical music opens up to children is invaluable. I haven’t got a lot of (any…) experience in dealing with music technology. I can use music computer programs, but ask me to mic up a drum kit, or mix a band, I’d be lost. The only piece of ‘kit’ I own is my electric violin. 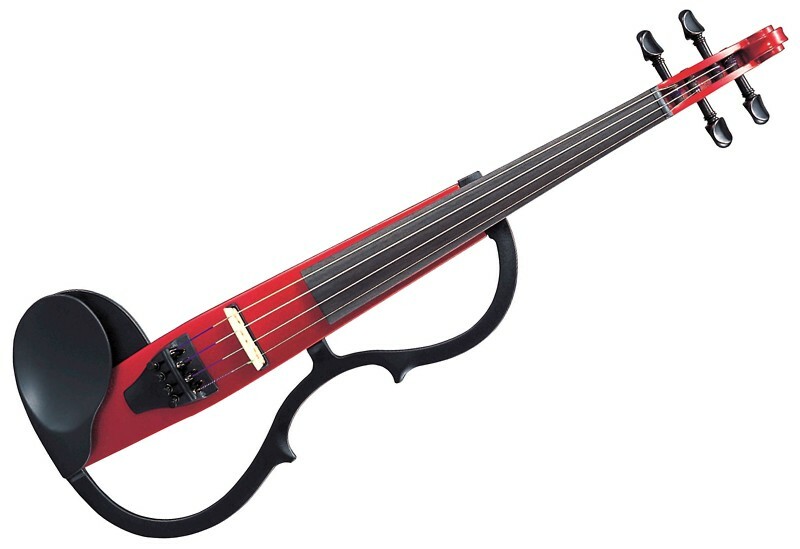 When I was about 6, I walked past a music shop in Cardiff and in the window was a bright blue electric violin. I asked my mum if I could have it so she said that if I got a distinction at Grade 8 I could have one (thinking I’d give up, or if I didn’t Grade 8 was years away) and I never let her forget it. So then after my Grade 8 exam we went shopping for electric violins and I got a silent Yamaha violin. I used to play it with my dad (he was on electric guitar) before I moved to London and we had loads of fun messing round with effects and playing with the different sounds we could make. When I moved however I just took the violin, no lead or amp, and I now use it for silent practice in the flat. Last Sunday however, I did my first gig on it. We’ve all seen films where the band rock up to the stage or the recording studio and plug their gear in a go! It sounds great and nothing ever goes wrong (unless that a plot point ). In reality it’s very different. I’ve discovered this on the few occasions I’ve done gigs that involved a mixing desk, and the gig on Sunday was even harder because I was one of the people with a problematic instrument! We arrived at the rehearsal starting time and nothing had really been set up. Being completely out of my depth I could do nothing to help so just ended up waiting round for half an hour while cables are sorted. Then we finally got to go onto the stage. We did various sound checks and this took a while as you have to go round everyone individually, and then get us all balanced right so it sounds good for the audience (you can barely hear anything on stage, but I’ll get to that in a minute). As this was my first time doing an actual gig on my electric violin I (rather stupidly) hadn’t thought about how I was going to hear myself (my violin being ‘silent’ means its barely audible in an empty room, let alone next to a fully functioning band) and so when we first started rehearsing I was playing complete rubbish because I could hear nothing. 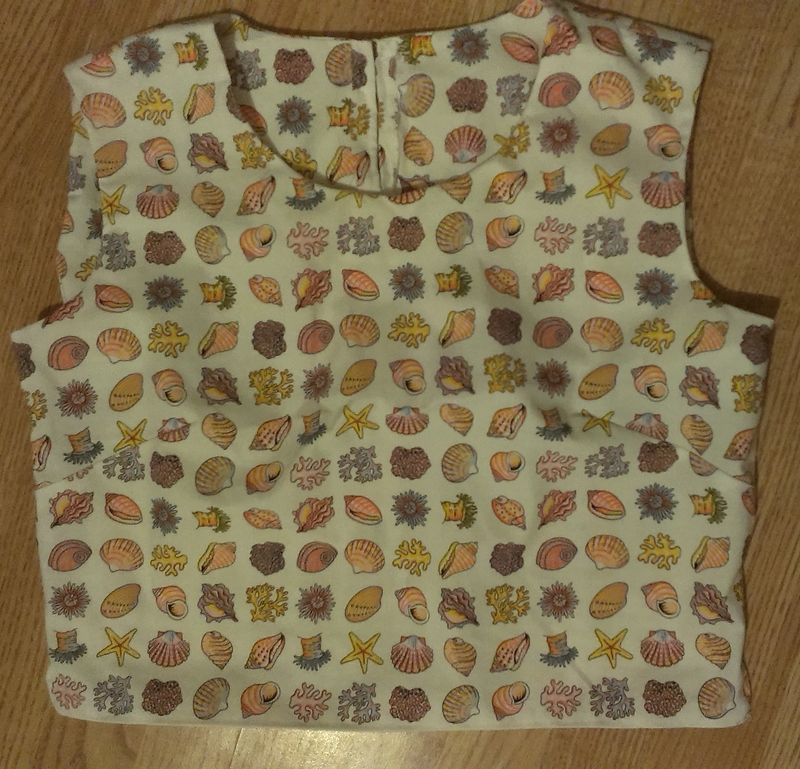 This was solved however with a foldback monitor. This is basically a speaker that points towards the band so we can hear ourselves. However, this in itself created problems. I had to be turned up high enough to be able to hear myself over everybody, but no so loud that it became screechy and ear splitting for everyone else. After a few tries that was sorted and most of the time I knew what notes I was playing. It was still a weird sensation for me though because I’m used to hearing what I’m doing right under my ear, and it was disconcerting to have the sound coming from about a foot away! Once this was all finally sorted (about 4 hours later) we were ready for the gig. That went well, with only a few technical hitches (the foldback monitor not being on for the beginning of the second half, one of the mics not working, and the film cameras not recording one of the numbers) and it was suddenly finished and we were all packing away. In reality, amplified gigs are far more hassle than you might think. There’s all of the gear to be set up, and the high possibility that something will go wrong. That being said, I had great fun and I did enjoy getting to perform that sort of music. If I ever do something like that again however, I definitely need to practice on my electric more often, or invest in a pickup for my normal instrument! P.s. In my last blog I mentioned a concert that some of my friends from Trinity Laban were playing in (as part of GMT Brass Ensemble). The concert was amazing and it was great to be able to watch so many students from around the UK come together and perform. The GMT Brass Ensemble were also featured on ‘In Tune’ on BBC Radio 3 so have a listen on iPlayer if you’re interested!